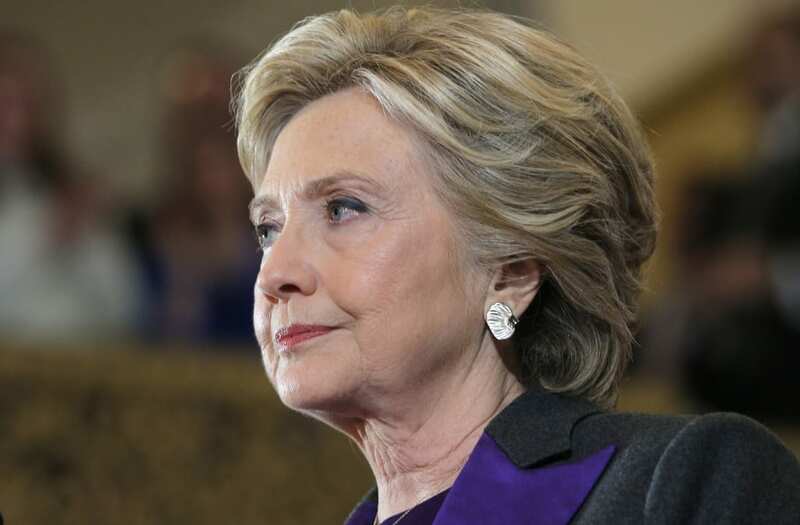 It's one of those ideas pollsters and reporters like to talk about, but apparently most New Yorkers don't like the thought of Mayor Hillary Clinton. The idea has gotten some play since her loss in November. Hillary for Mayor signs popped up throughout New York City. And even though she's never mentioned the idea, it's given some Clinton loyalists hope for a return to politics. That's where a new poll from Rasmussen comes in. They found 58 percent of likely voters want her to stay out of the race. While 23 percent think she should jump in. Rasmussen tends to lean more conservative, but they're also one of the only polls to get the presidential race correct. The whole idea of a Clinton run in New York Clinton is pretty unlikely. That's partly because current Mayor Bill de Blasio worked for Hillary back in her Senate days and did support her during the 2016 campaign.